So many things to be excited about at the end of August! Lower temps (100 feels nice and cool doesn't it? ), kids back in school, Pumpkin Spice Lattes, and being closer to hockey season. We had a couple of quieter weeks to do some end of summer cleaning, which is good because fall is looking to be a busy one around here. With the summer cleaning we've been putting some of our used gear up on eBay. If you have an interest in picking up some well cared for gear, we suggest you give us a follow there so you can be the first to know. 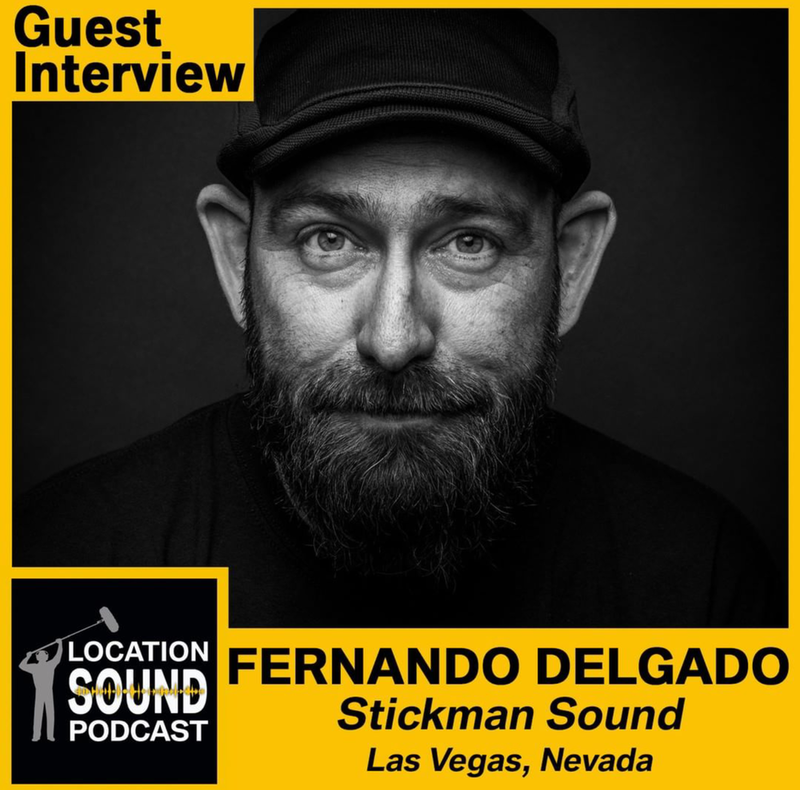 Fernando did a podcast interview with Michael Helms while he was at Full Sail. It's a good way to spend an hour of your time. If you click Michael's name above it will take you to the website where you can listen and/or download the podcast. It's also available on iTunes. Fernando and the team have been working on short Tips and Tricks videos for Instagram. We've come up with some ideas, but if there's anything you'd like us to explain, drop us a line. Mic explanations, lav techniques, set etiquette, etc. Hope you all get a chance to bust out the floaties and enjoy a few more swims and BBQ's before fall descends upon us!